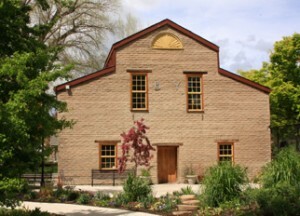 The Chase Mill, Utah’s oldest standing industrial building, is filled with a warm, rustic charm and is perfect for wedding receptions, family reunions, birthday parties, dinners, corporate and nonprofit functions, and more. 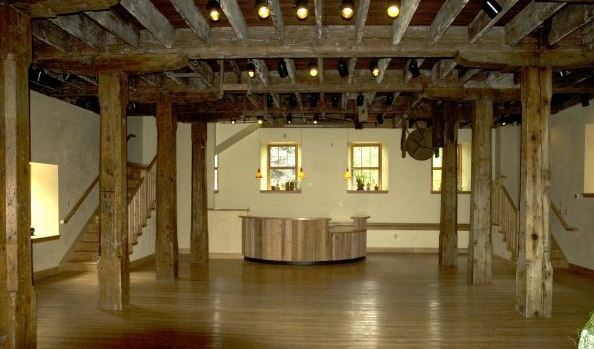 The Chase Mill’s 1,475 square foot main floor creates a multipurpose venue with additional floors and outdoor options for your event to expand to. 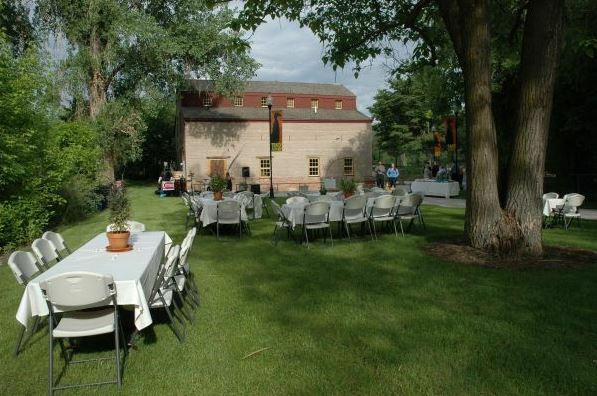 Your guests will enjoy our expertly kept grounds in any season and are invited to visit many of our engaging exhibits featuring rare and local birds while attending your event. 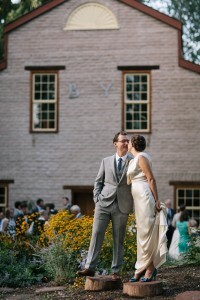 The Chase Mill is a comfortable venue for parties of all sizes, from intimate corporate meetings, to dinners for 60 people, to wedding receptions with 400 guests. A 10% discount of hourly rental rates is available for those with Tracy Aviary memberships at a Family level or greater. 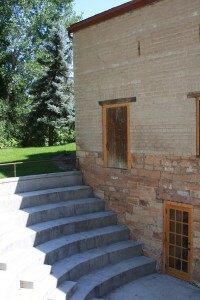 All add-ons, programs, and extras remain at the listed price.